Back pain can be excruciating, even debilitating. It can disrupt your life and make it difficult or even impossible for you to work, or enjoy your free time as you’d like. Most of the time, though, back pain is not a medical emergency. If you have low back pain that is causing you to miss important events or is limiting your ability to do the things you need and want to do, Dr. Anna Lee at Bergen Pain and Rehab can help. The innovative, effective treatment of automated intramuscular stimulation therapy (A-IMS) has helped thousands of people with back pain. But, if your back pain is accompanied by any of the following symptoms, please seek medical help immediately. If you are barely making it to the restroom or you aren’t quite making it, and your back hurts, you should get help right away. Loss of bowel or bladder control could indicate nerve damage. If you’re experiencing back pain along with loss of bowel or bladder control, you may have a rare condition called cauda equina syndrome. This condition involves the nerves at the base of your spine. Your symptoms may develop slowly, but if you reach the point where you don’t have control, you’re experiencing an emergency. Without treatment, cauda equina syndrome could cause permanent damage, including the possibility of paralysis. If you have suddenly lost weight, but you haven’t done anything that could explain why, or if your appetite has changed drastically and you have back pain, you should seek medical attention quickly. Rapid weight loss may indicate cancer. Similarly, if you have neurological symptoms, such as weakness or numbness in your arms or legs, you should see your doctor as soon as possible. Such symptoms can mean that you have a tumor pressing on the nerves of your spine. It’s unusual for back pain to move to your abdomen, however, problems in your abdomen can sometimes be felt in your back. If you have sudden pain in your back that isn’t due to some injury or trauma, you may have an enlarged abdominal aorta. Abdominal aortic aneurysm, when the large aorta in your abdomen is enlarged and can rupture, is a serious emergency condition. If you have pain in both your back and your abdomen, seek help immediately. If your back pain is accompanied by a fever, and fever-reducing medications don’t work, you may have a systemic infection. Such infections can happen if your immune system is compromised or if you’ve had surgery. If you have to work to lift your foot to keep it from dragging when you walk, or if it does drag, you may have an issue called foot drop. Foot drop is sometimes a symptom of a larger nerve issue. When it happens with back pain, you may have a problem such as a herniated disc or other problem that involves the nerves in your back. Regardless of the cause of your pain, Dr. Lee works to find the underlying cause and alleviate the pain. If you’re ready to explore the cause of your pain, book an appointment online or by phone at Bergen Pain and Rehab today. 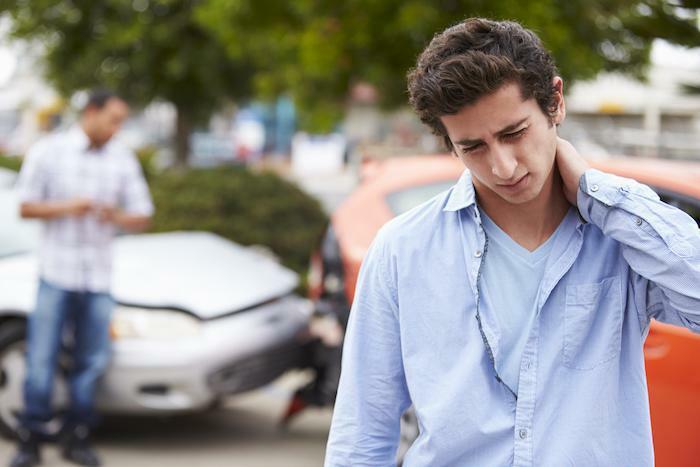 You’ve probably heard that you should see a doctor after an auto accident, even if you feel fine. One of the most important reasons to heed that advice is the risk of whiplash, which can take several days to become apparent. 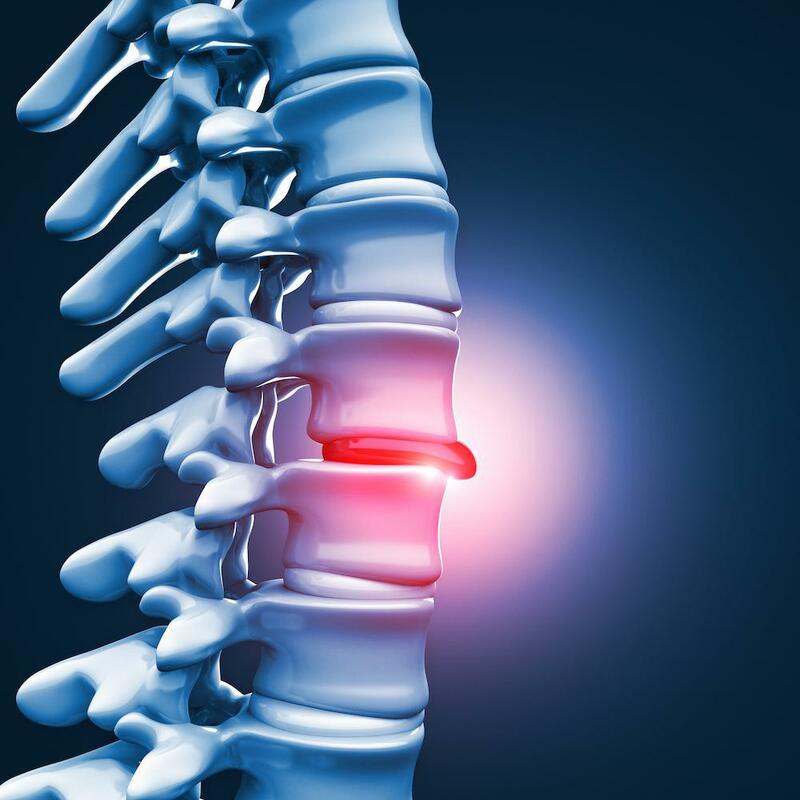 If you have a herniated disc, chances are you’re experiencing pain. At Bergen Pain & Rehab, we use an innovative treatment to provide pain relief for patients with herniated discs. What Are the Common Causes of Numbness and Tingling? Numbness and tingling can be an alarming sensation, and if it happens often, can disrupt your daily routine. Read on to learn about some of the most common causes for this unsettling feeling. The symptoms of fibromyalgia vary enormously from person-to-person, but one symptom is consistent: pain. If you have fibromyalgia, A-IMS® can help reduce your symptoms. Chronic low back pain is one of the most common health problems American adults face. If you feel like you’ve tried everything but your back still hurts, you may want to learn about A-IMS! Migraine pain can derail your day — or even your week. 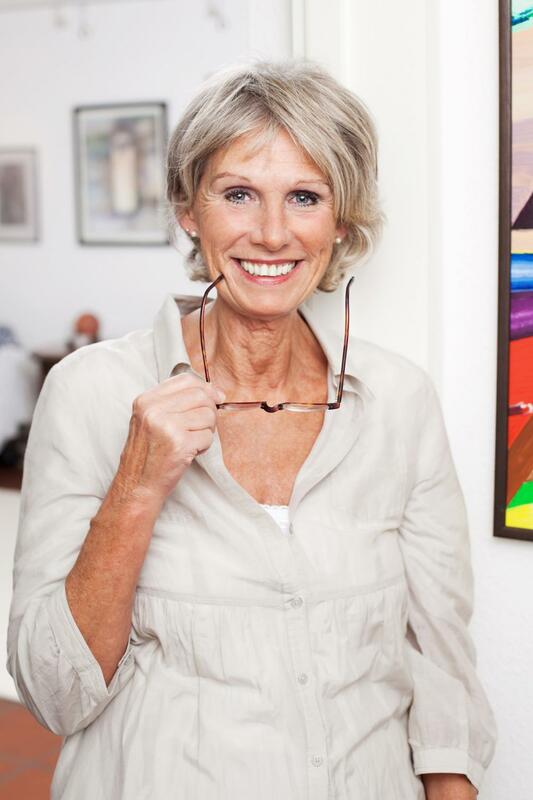 If you’re looking for a way to avoid pain but you don’t want the side effects that come with many medications, A-IMS® therapy may be the solution you’re looking for.